KAMPALA – Buganda Road Court has today Thursday sentenced a man to two years in prison on 6 counts of theft, infrastructure tampering and tampering with water works. 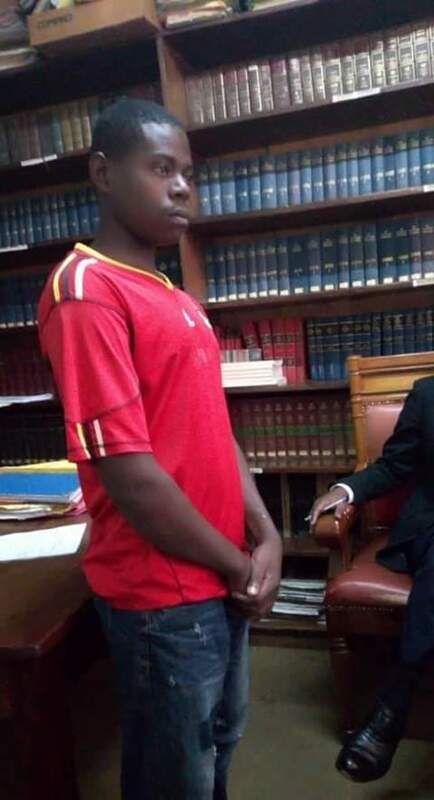 Sseruga Martin, 20, a resident of Kibira Zone Wakiso was convicted on his own guilty plea by Grade 1 Magistrate Stella Maris Amabilis. Sseruga Martin was nabbed by Semakula Swaleh on October 21 2018. Swalleh who was on Patrol saw him with three meters and suspected they were stolen. Seruga Martin was taken to Police and the case was forwarded to court where he changed plea to guilty after witnesses testified against him. Martin pleaded guilty to all six counts. The magistrate sentenced him to two years for each count, which will run concurrently. The magistrate showed leniency because Sseruga admitted the charges. He will serve two years rather than the cumulative 12 for the six counts. 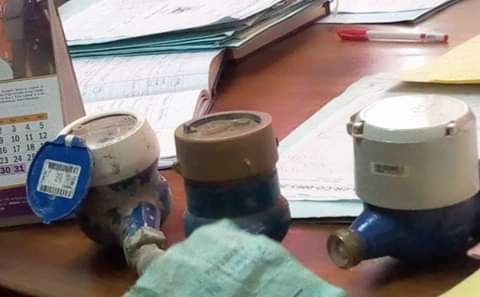 The Prosecutor Ms Njuki Mariam said this would send a message to the public especially those involved in meter theft as such acts disrupt works put up by National Water and denies service to genuine customers. There have been cases of meter theft cases which have disrupted customer supply and caused financial losses to National Water. In a bid to stop these economic crimes, National Water instituted with a Water loss prevention program codenamed WALOPU that works with Police and the community to carry out field investigations to catch water thieves and those that vandalize NWSC infrastructure. Court said the three meters NW1801003607, NW156679531, NW18024824 will be returned to the Managing Director of National Water. Buganda Road Court has so far convicted eight people, two are on appeal and Makindye Magistrate court has convicted five for theft, vandalism and tampering with water fixtures. Counsel Apollo Magezi of WALOPU says it is believed that scrap dealers buy the meters or send street kids to steal them. In 2017, seven scrap dealers were arrested but survived conviction because of poor handling of evidence. NWSC is committed to water for all for a delighted customer by a delighted workforce.